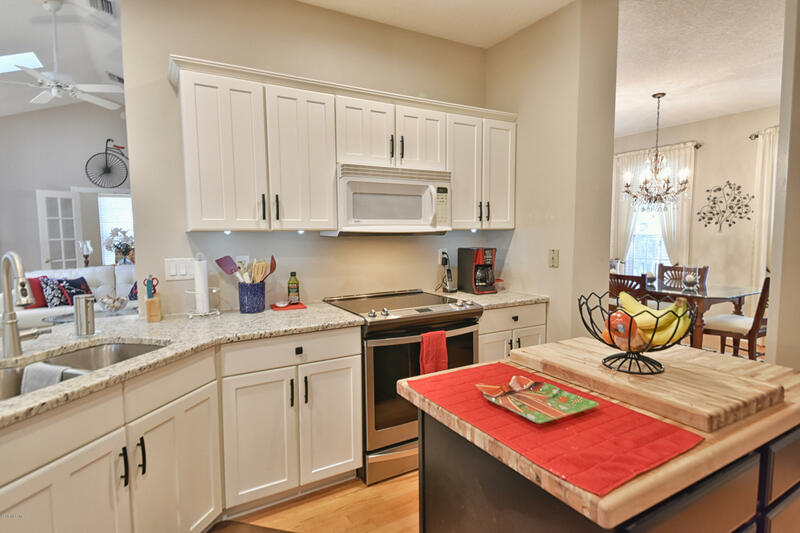 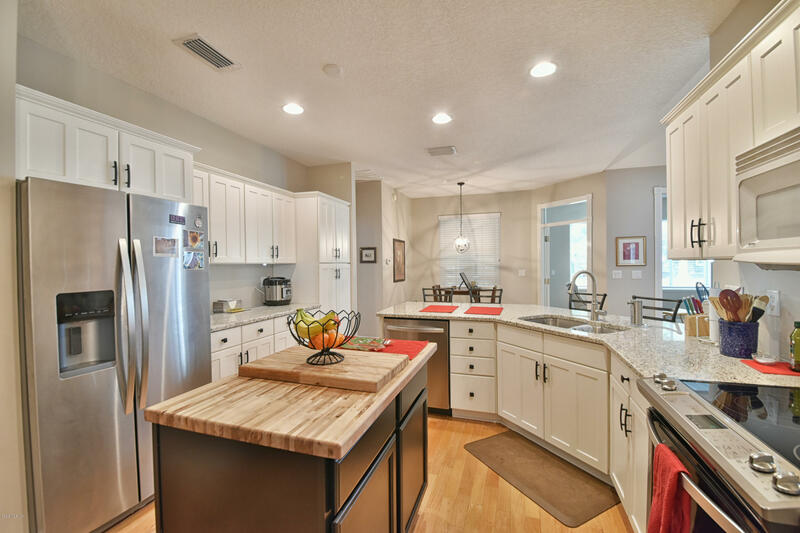 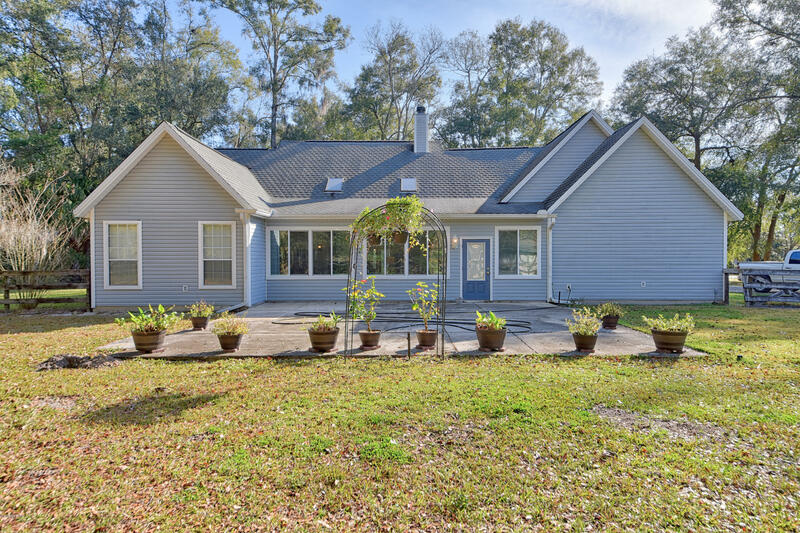 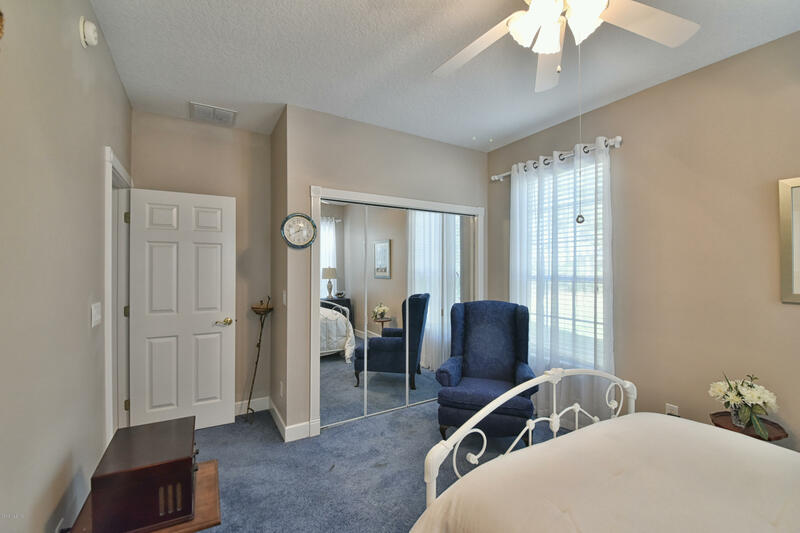 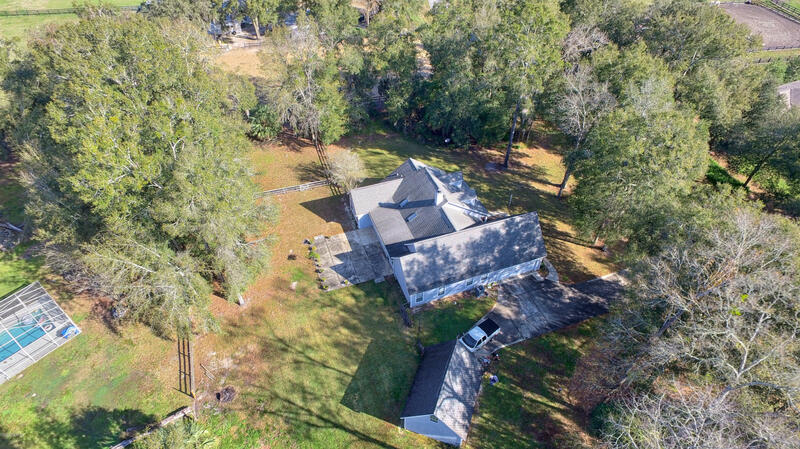 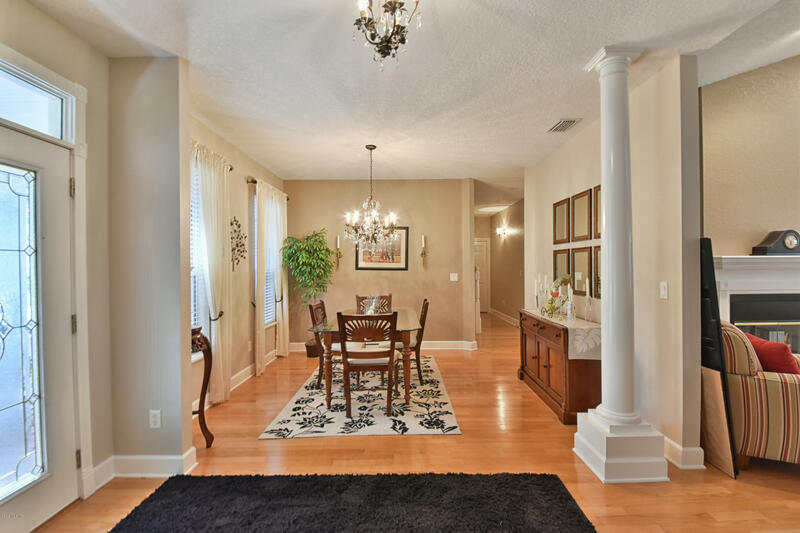 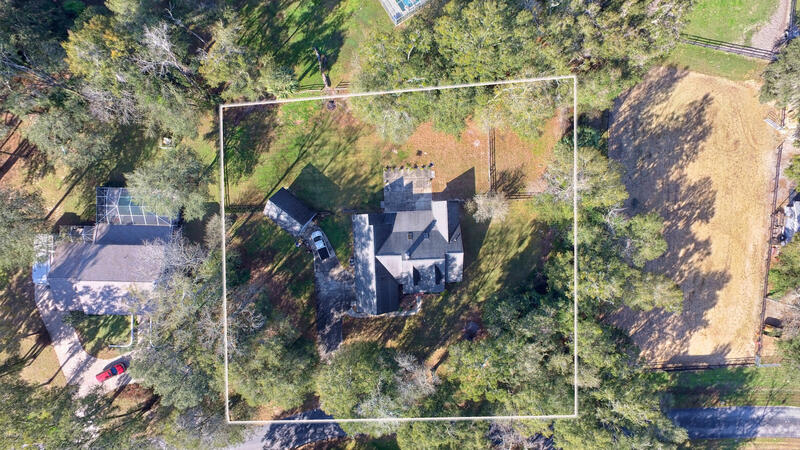 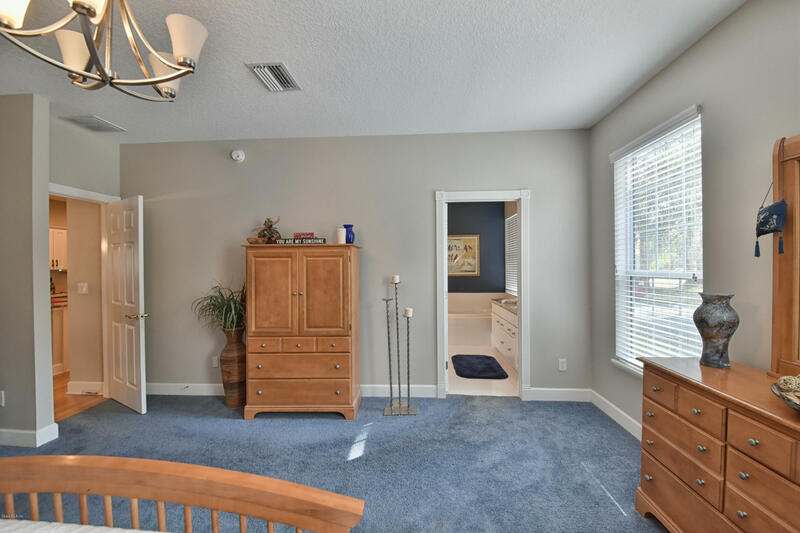 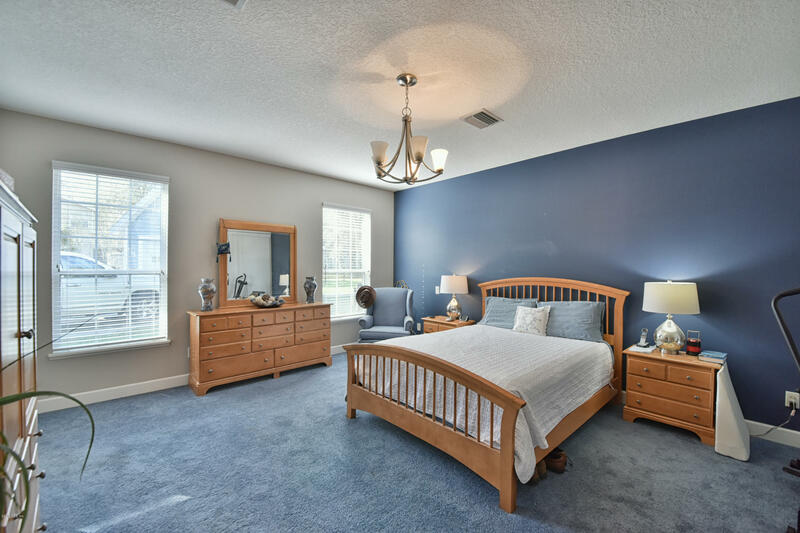 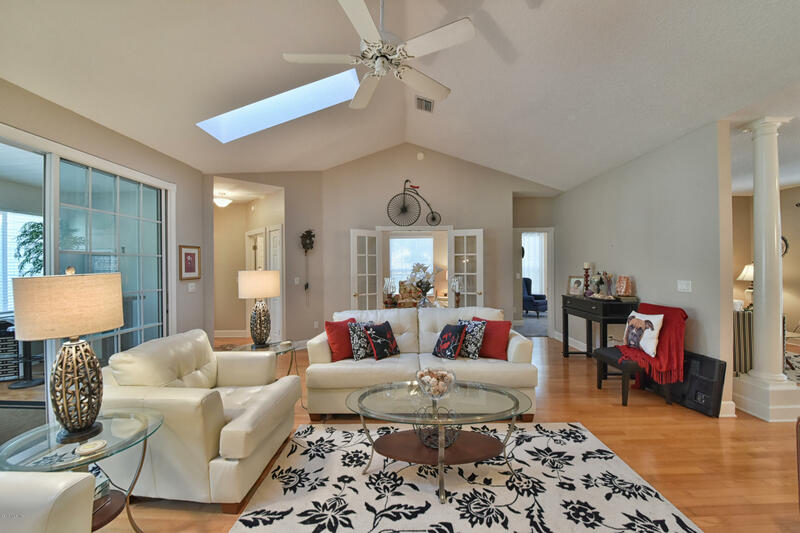 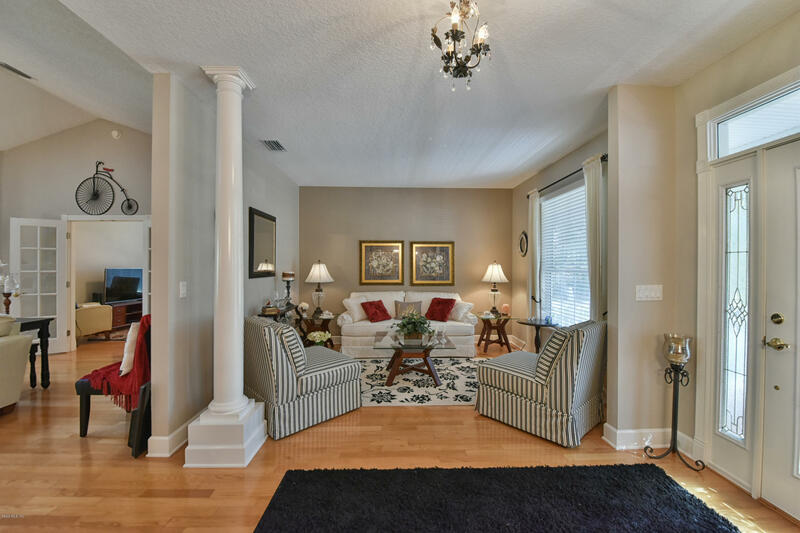 11272 NW 17th Court Road, Ocala, FL.| MLS# 550700 | Spruce Creek Realty...Retirement Communities in Florida, Resale Homes In Spruce Creek South, The Villages, Stonecrest, Del Webb. 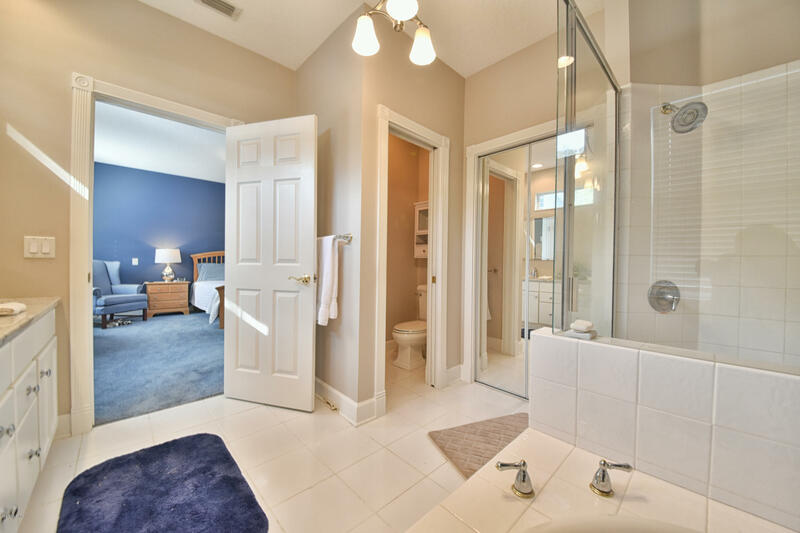 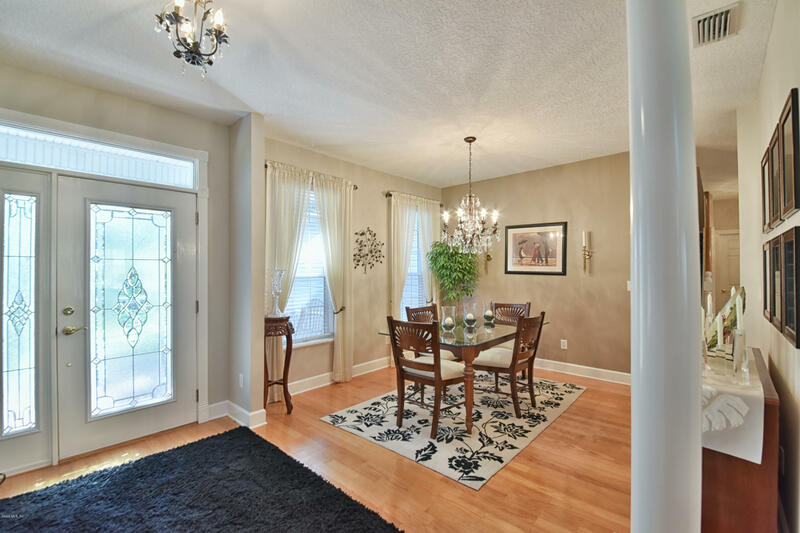 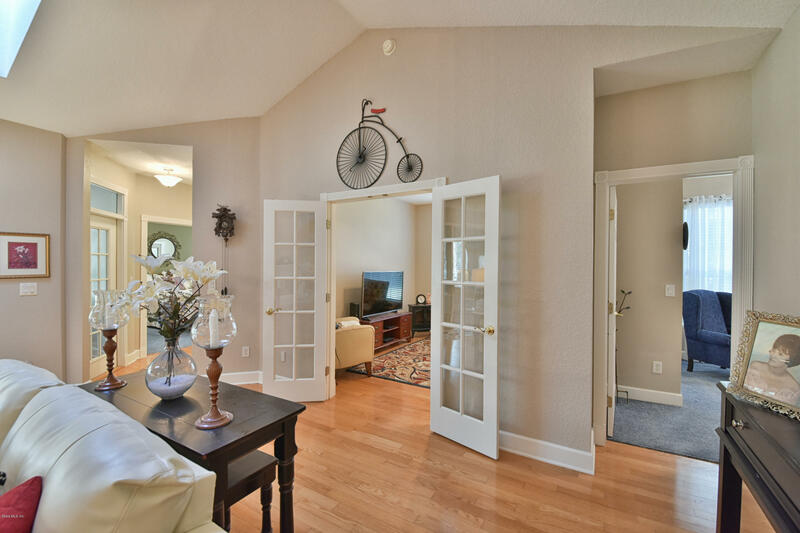 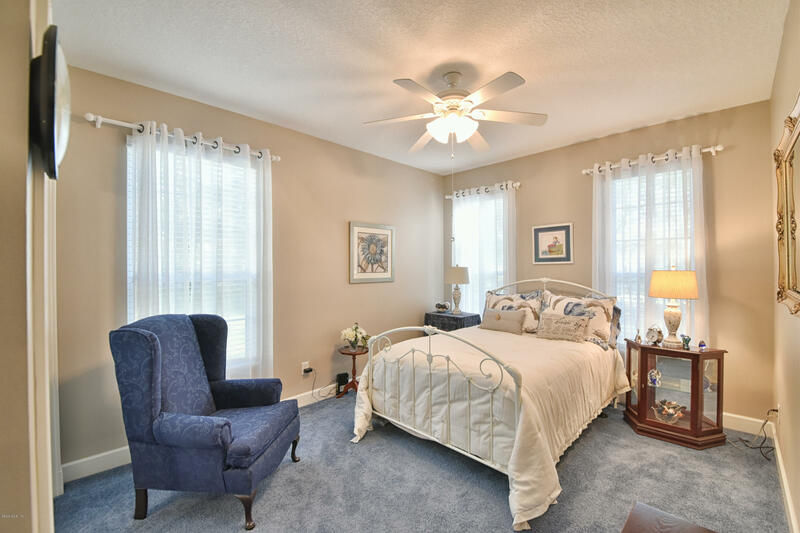 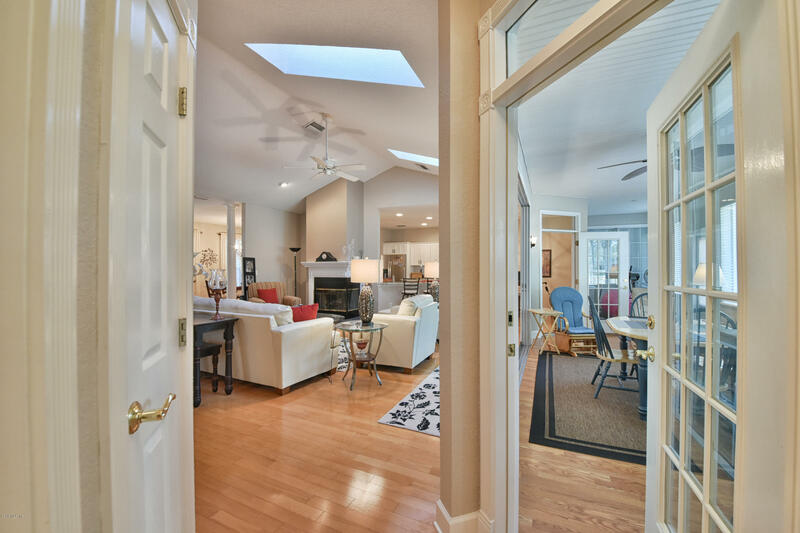 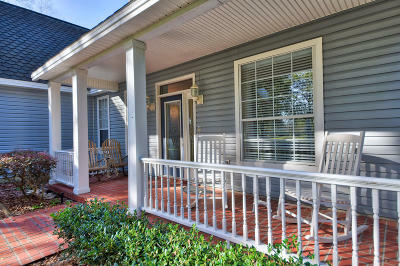 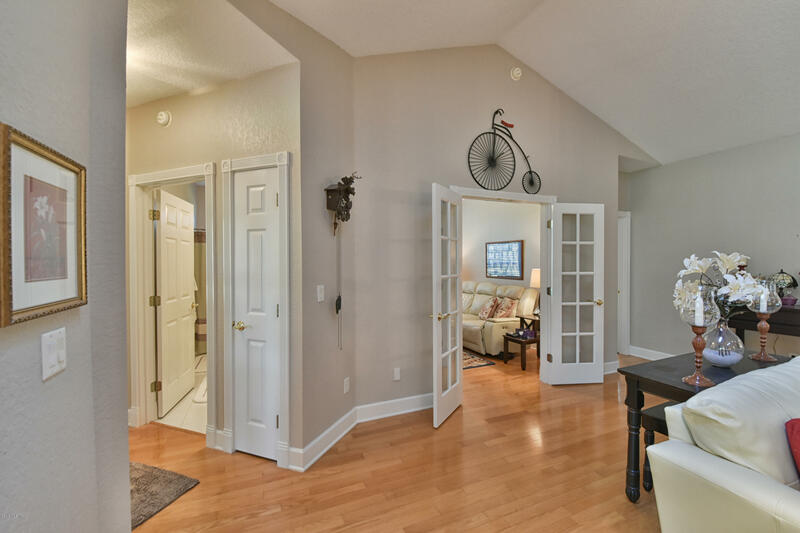 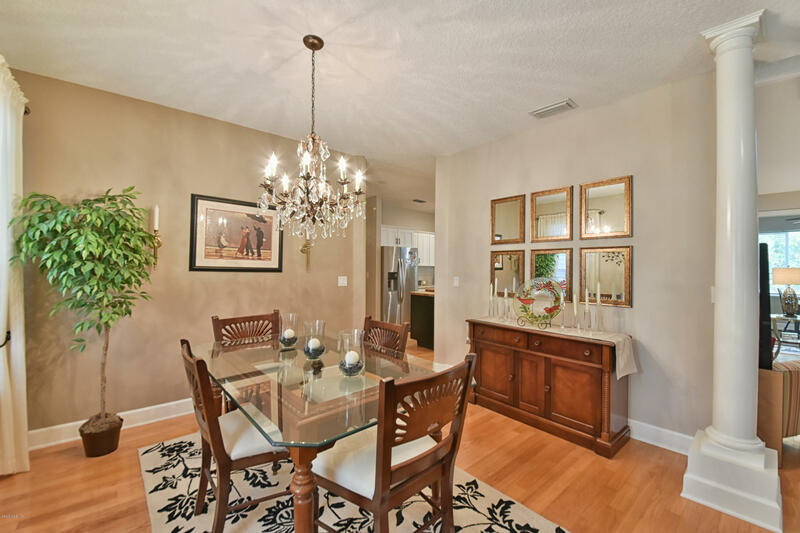 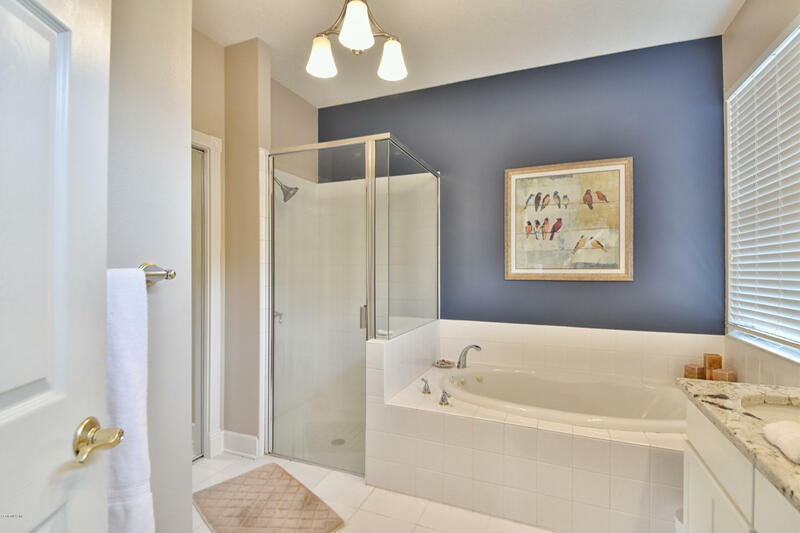 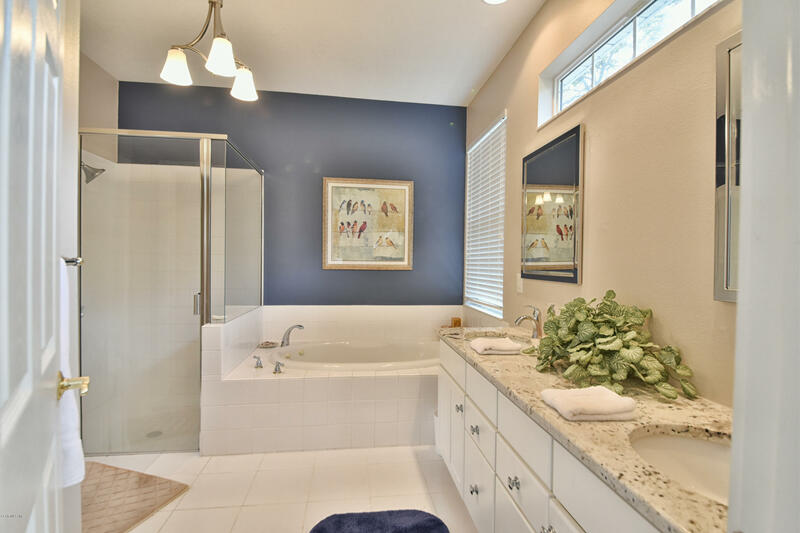 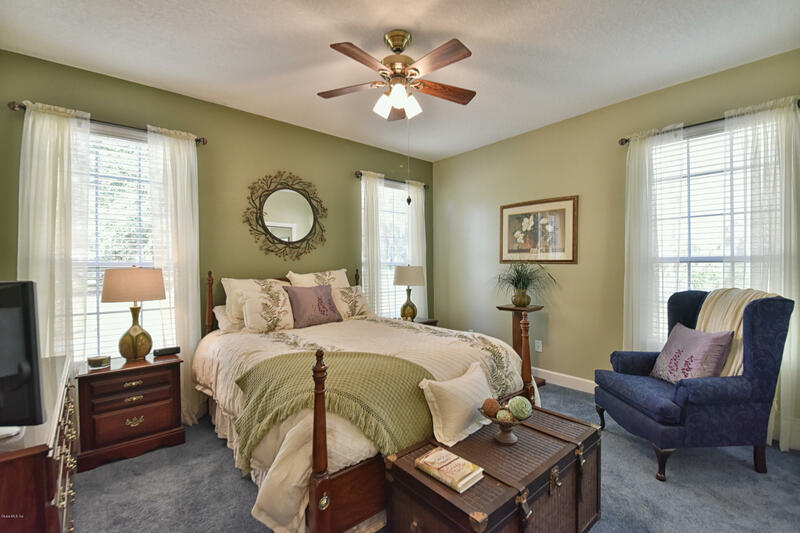 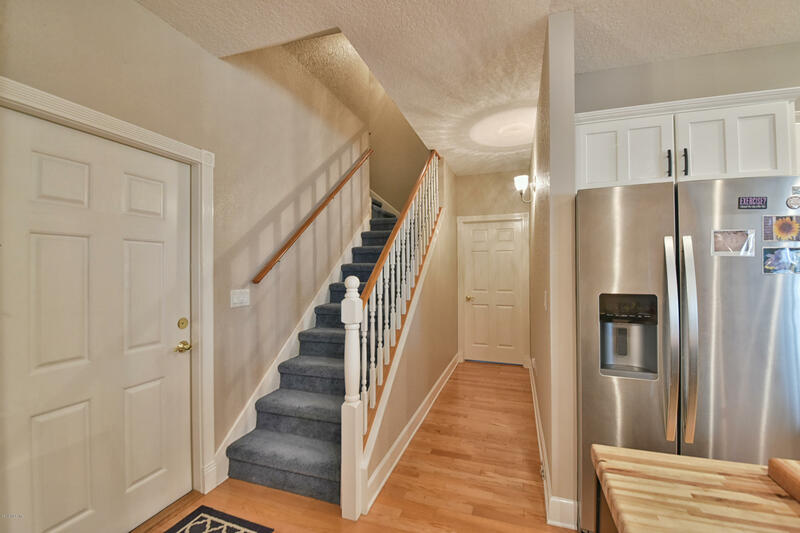 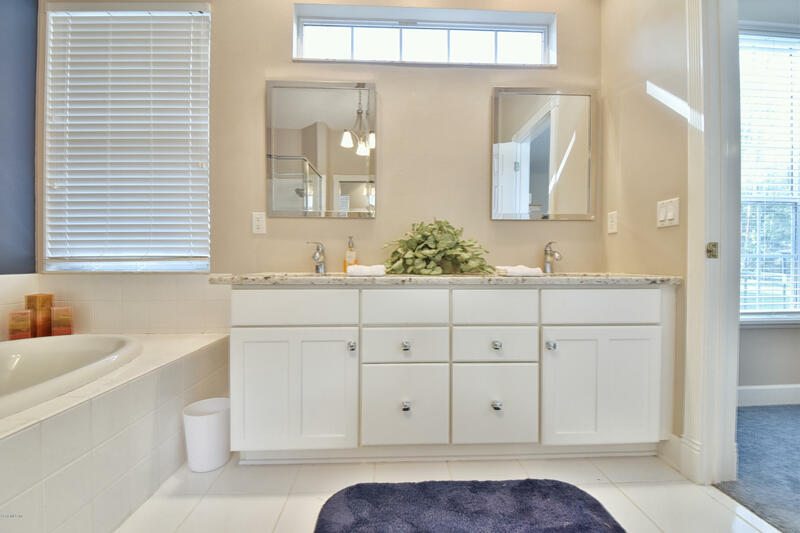 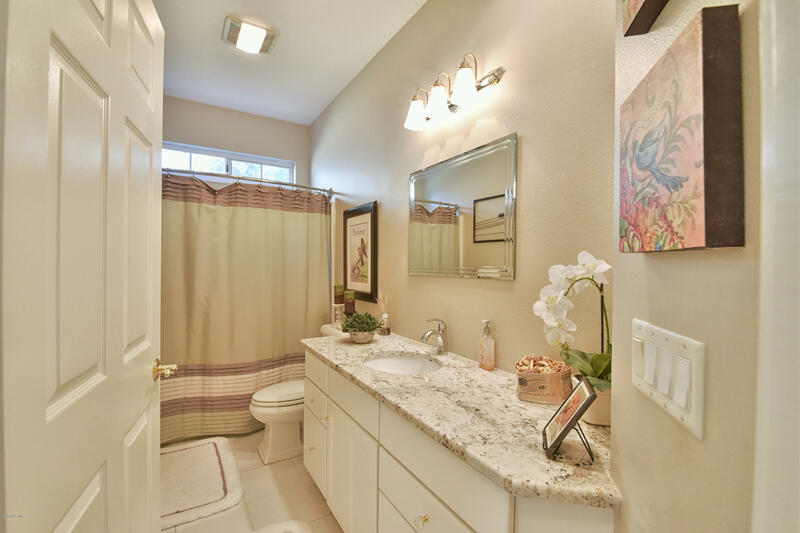 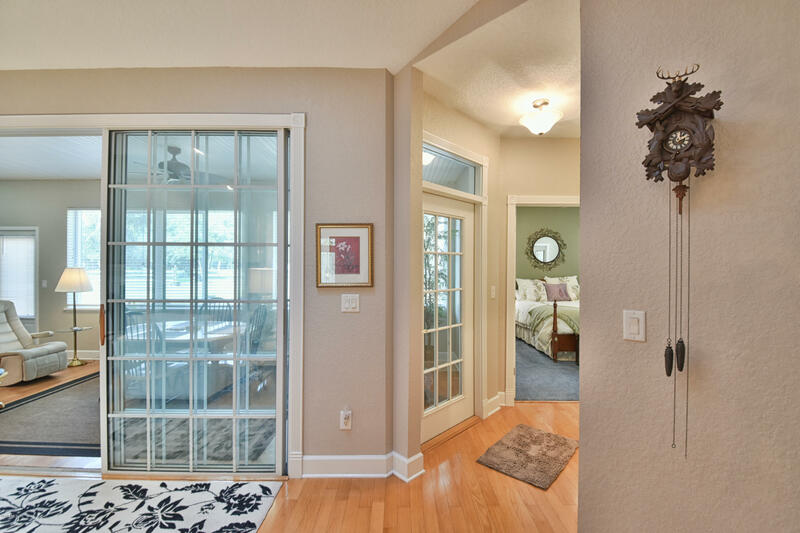 Your new home welcomes you in the beautiful are of Summit Downs! 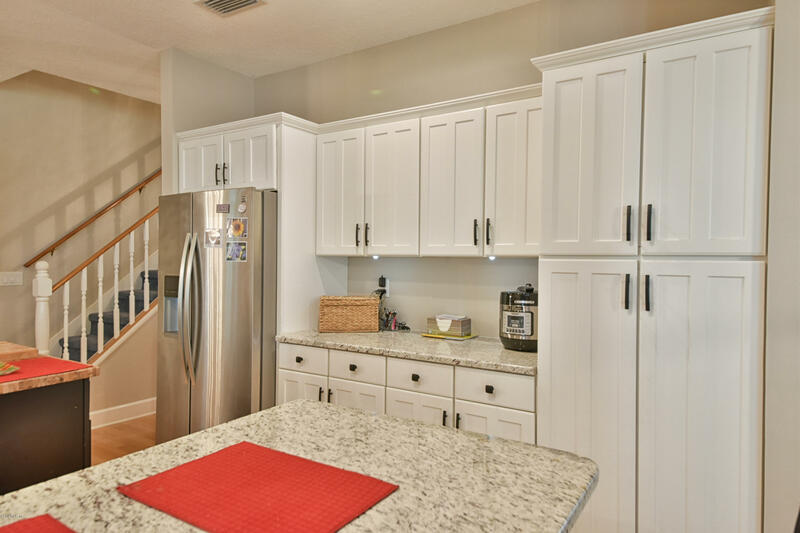 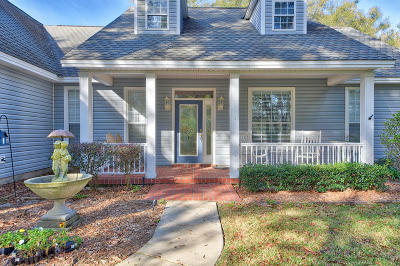 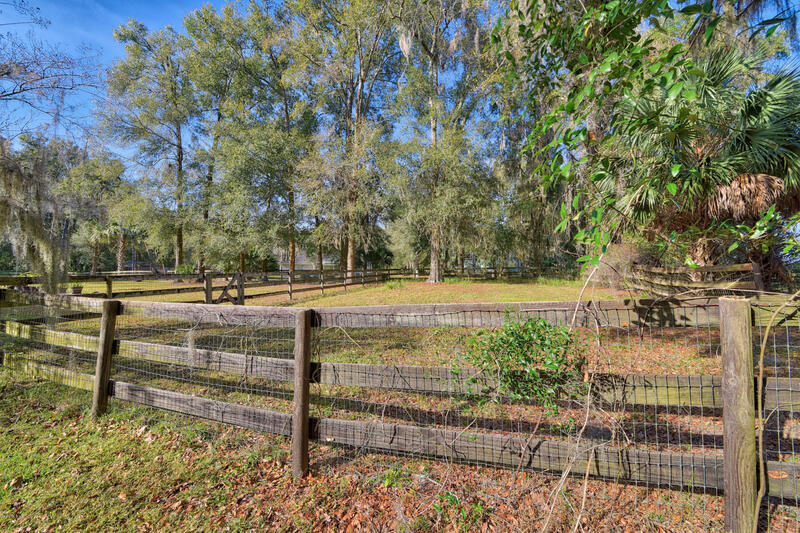 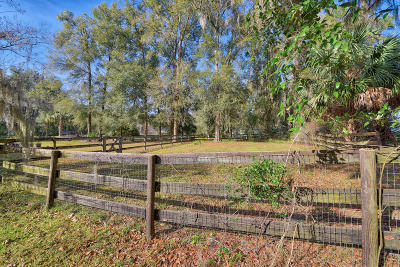 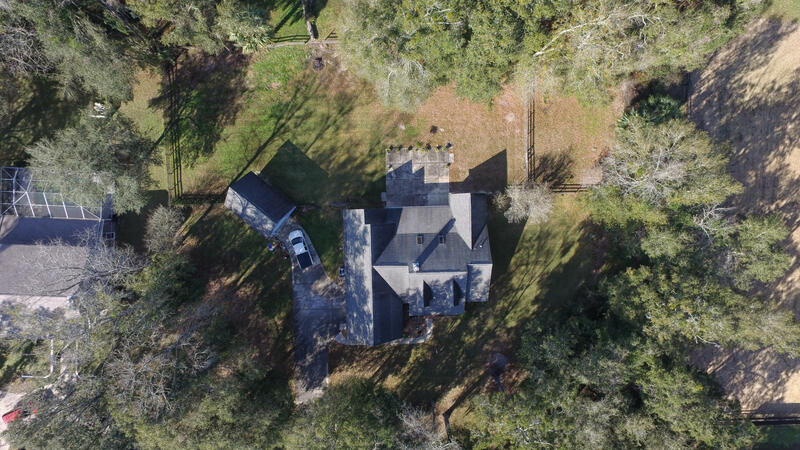 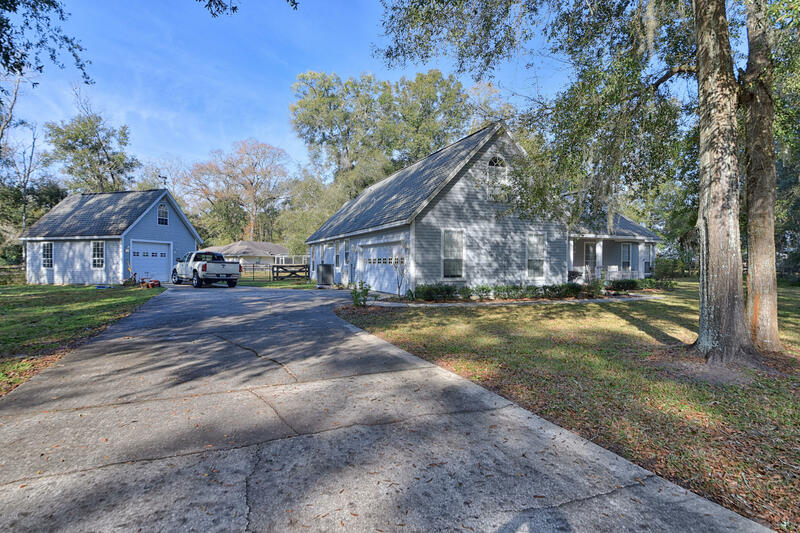 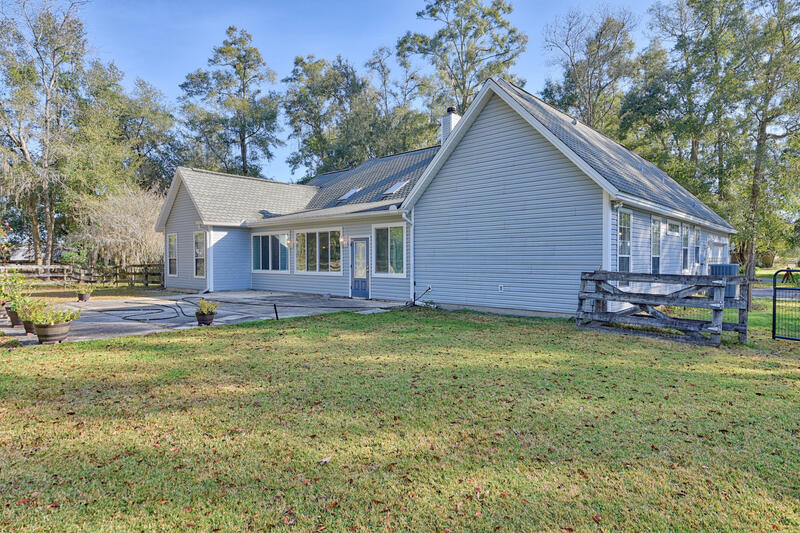 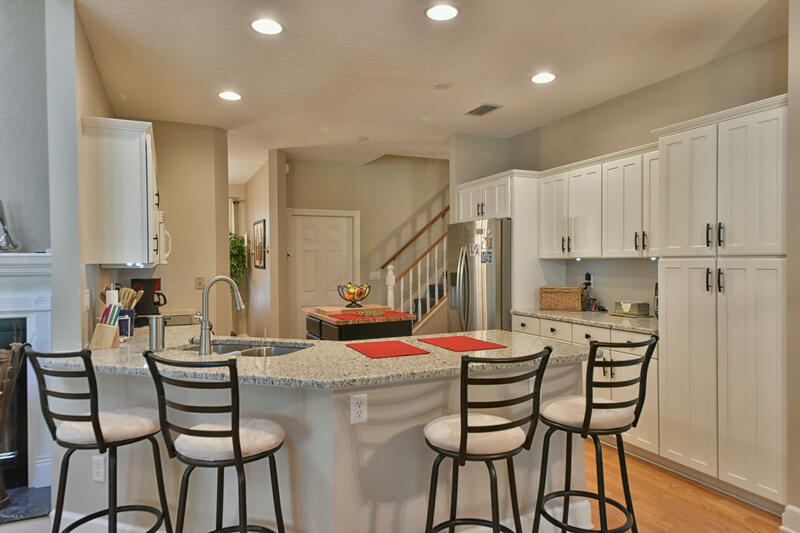 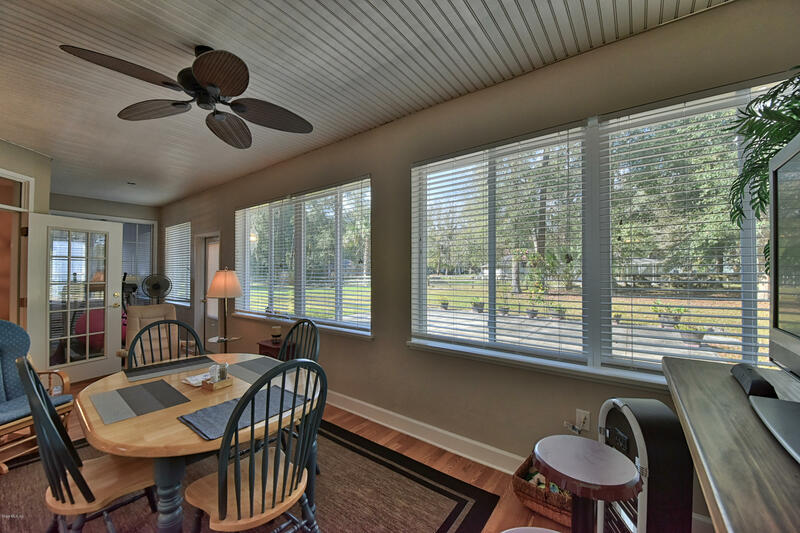 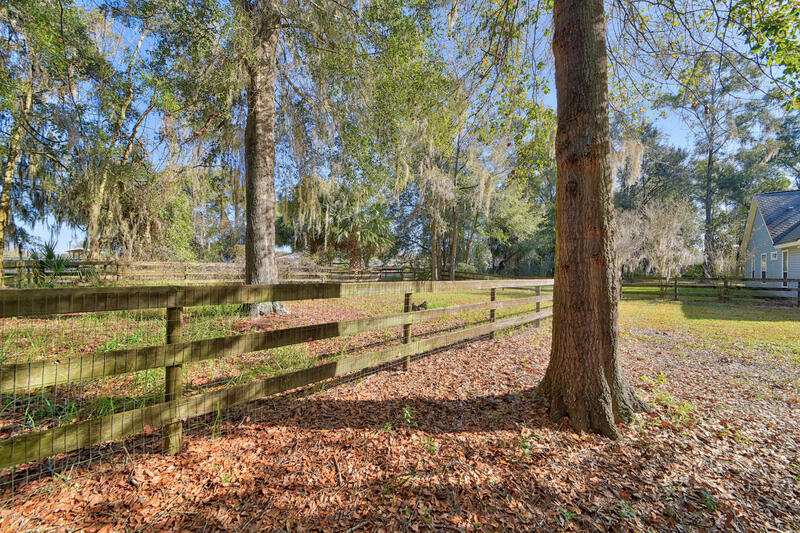 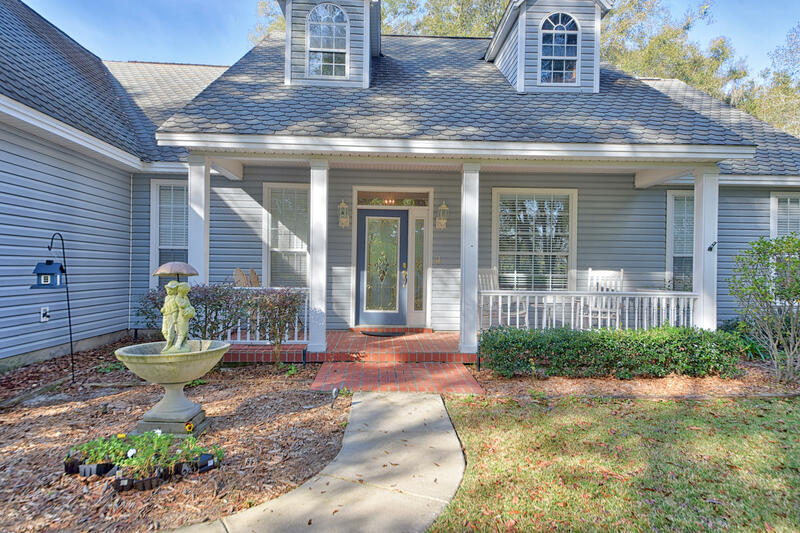 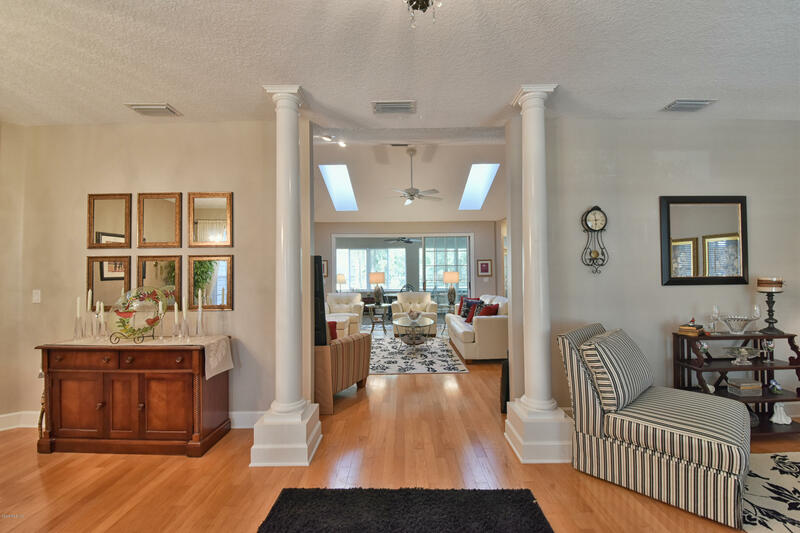 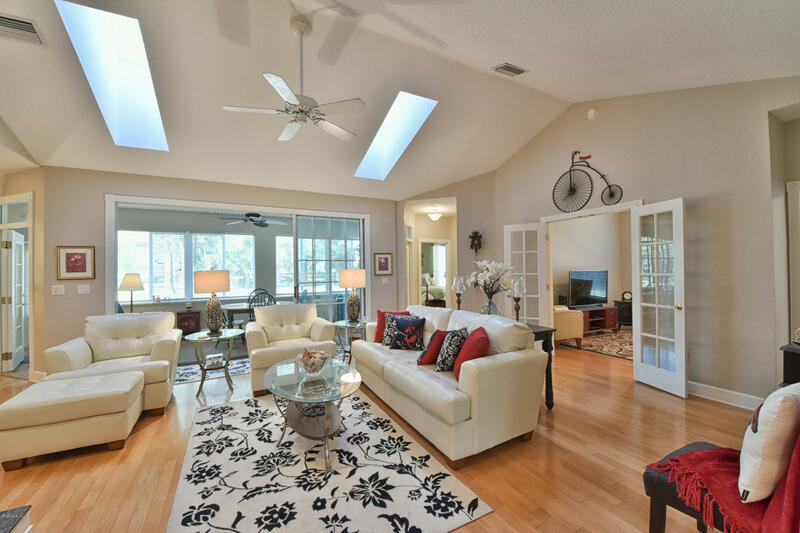 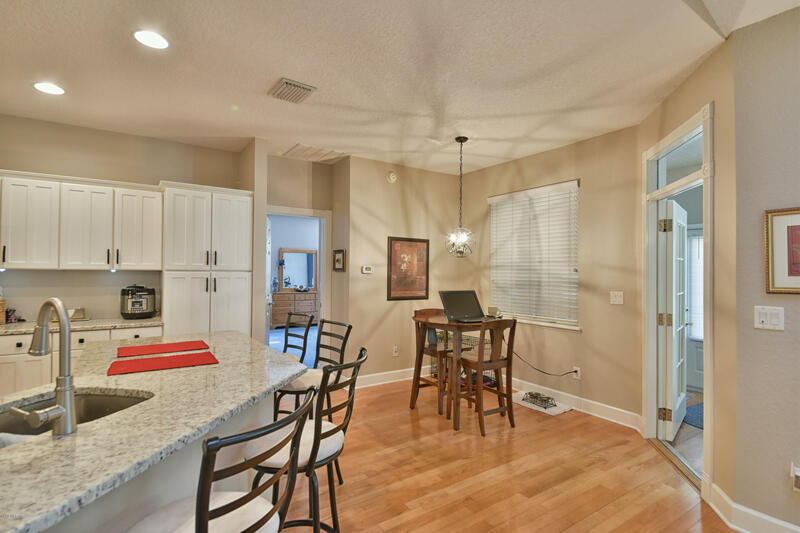 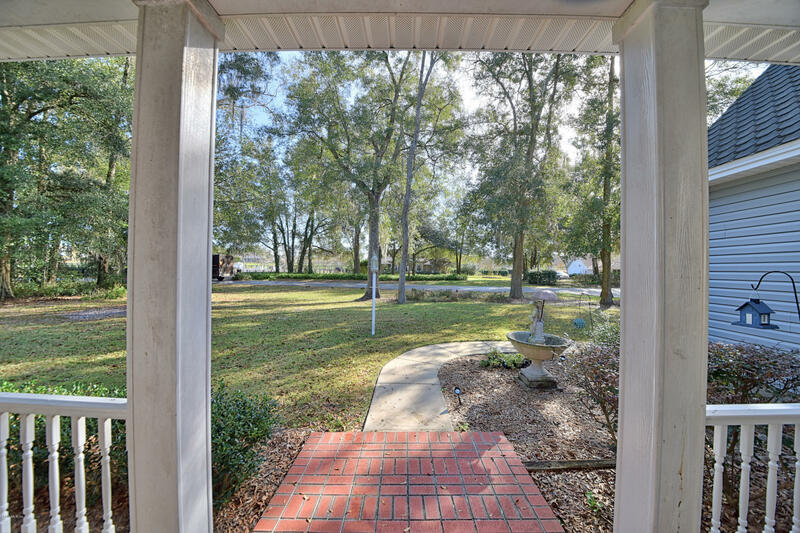 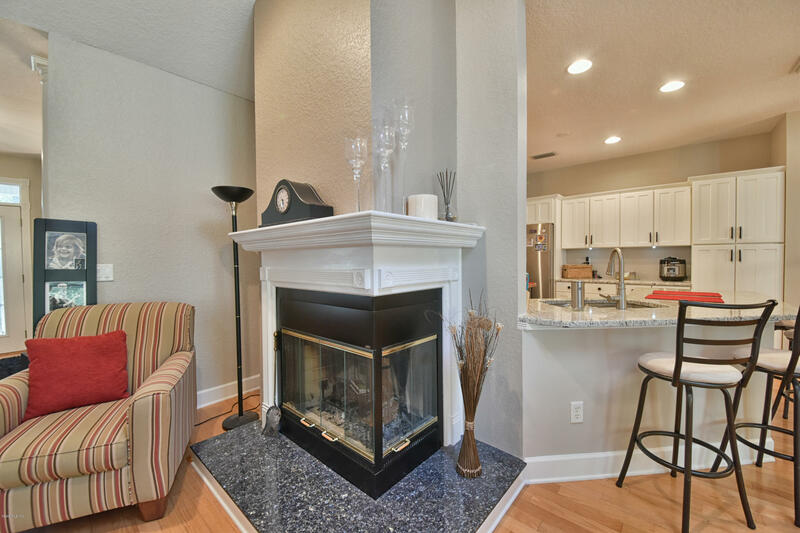 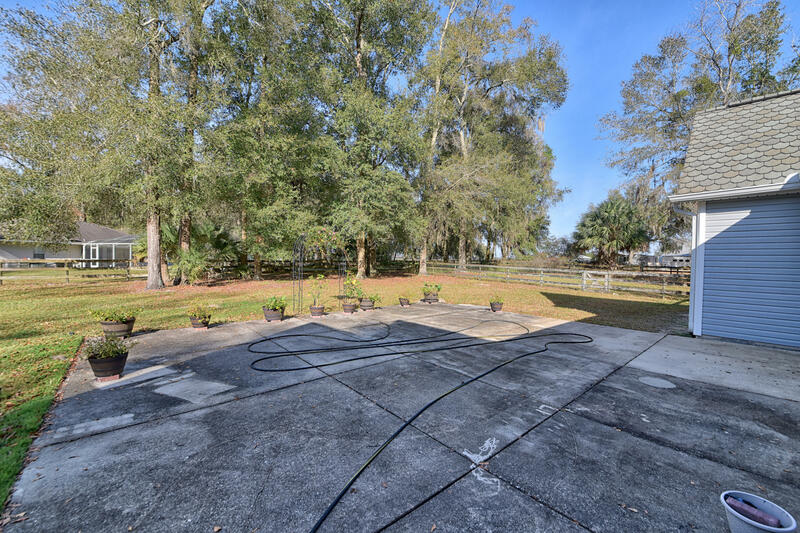 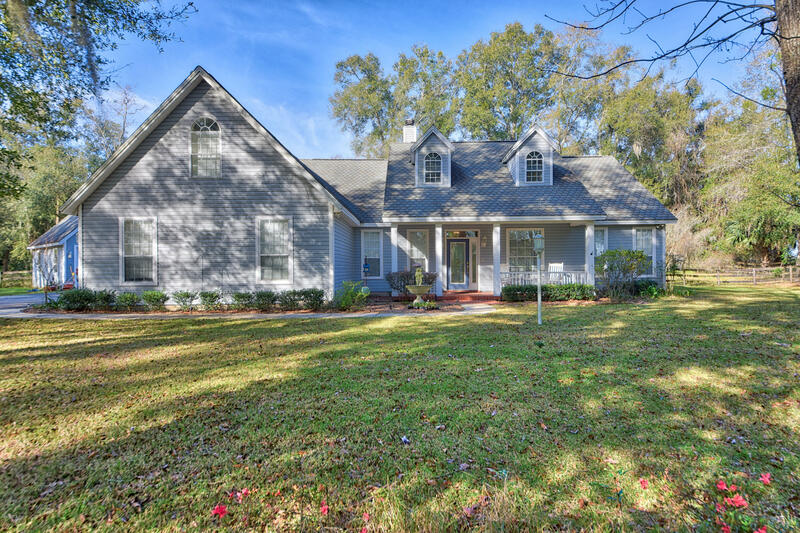 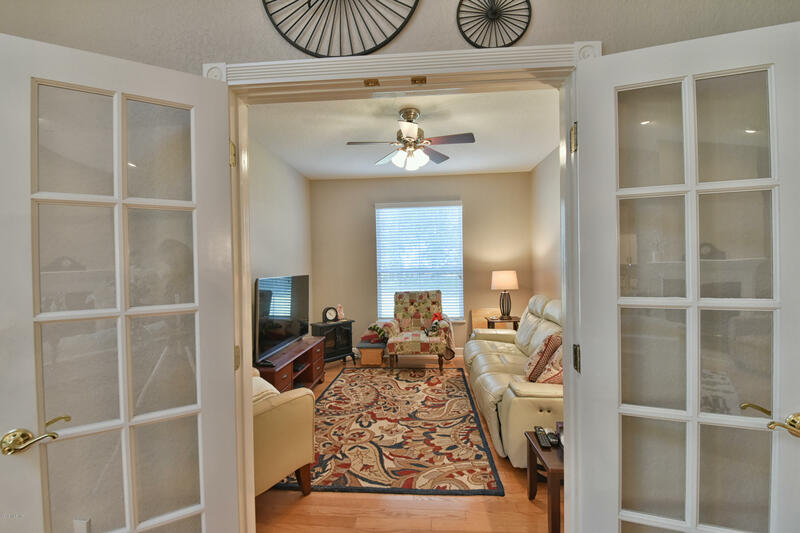 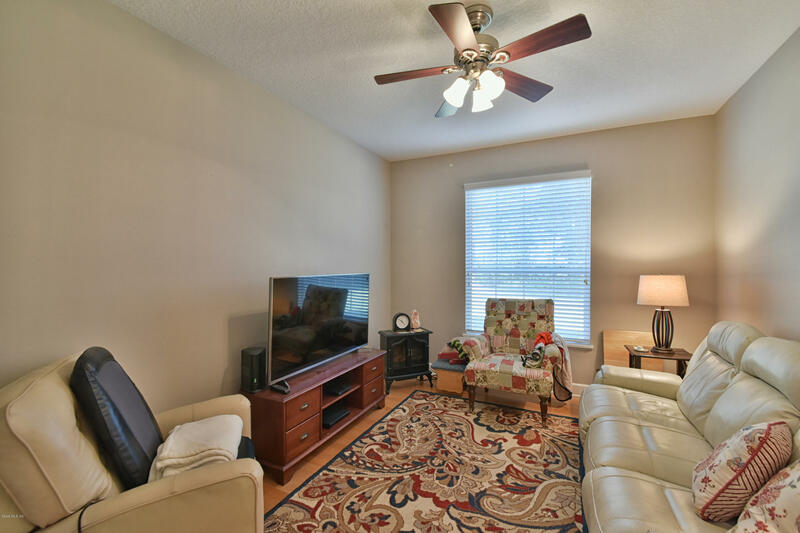 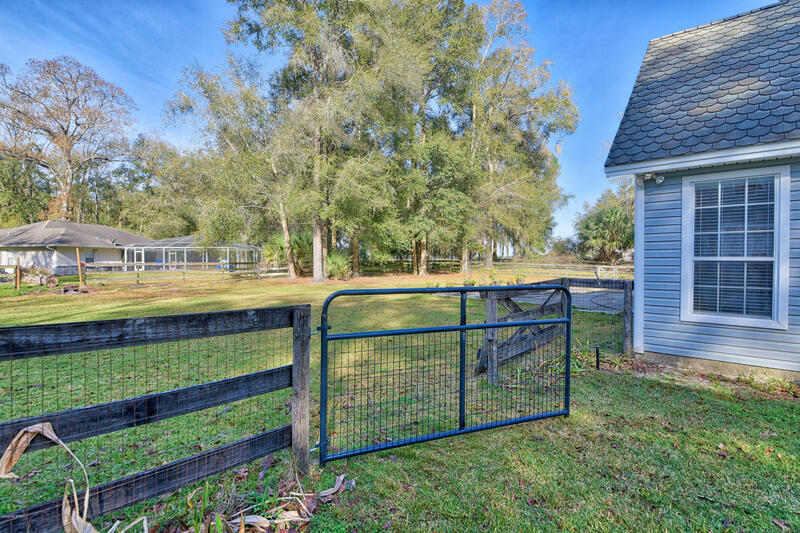 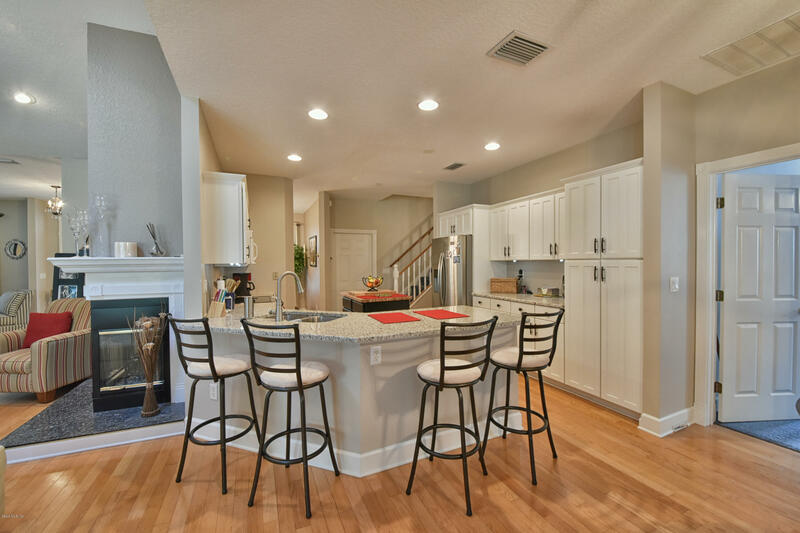 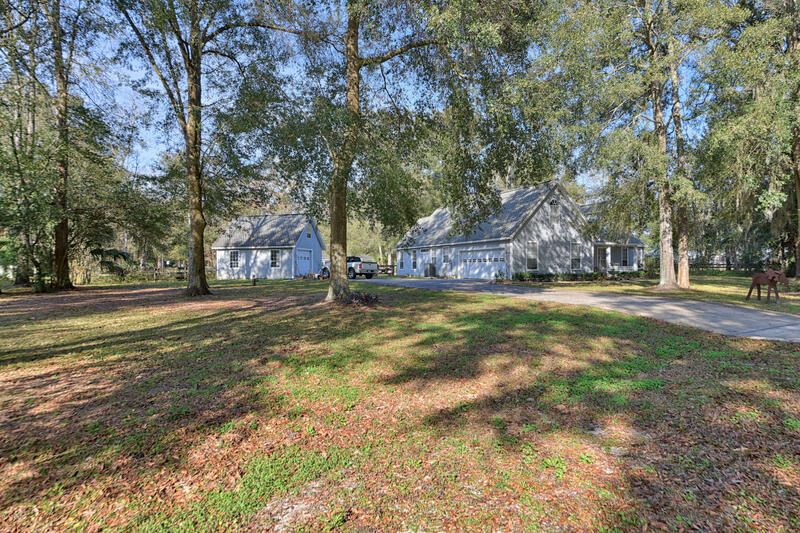 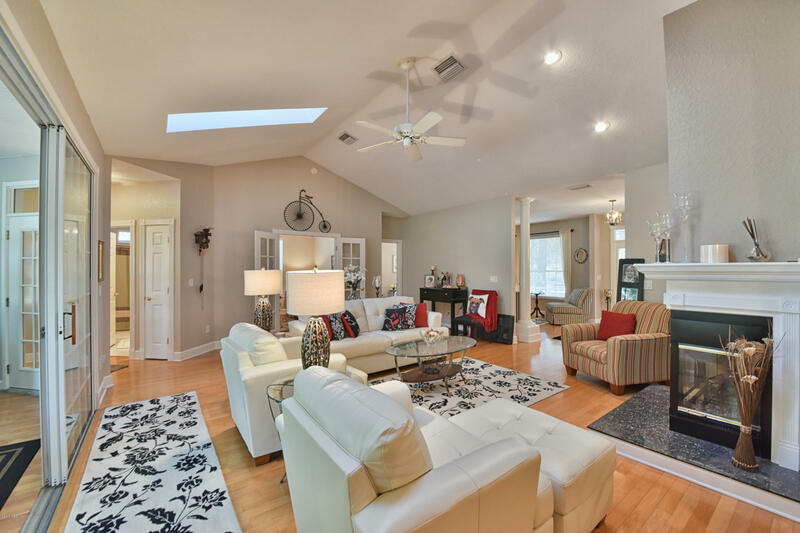 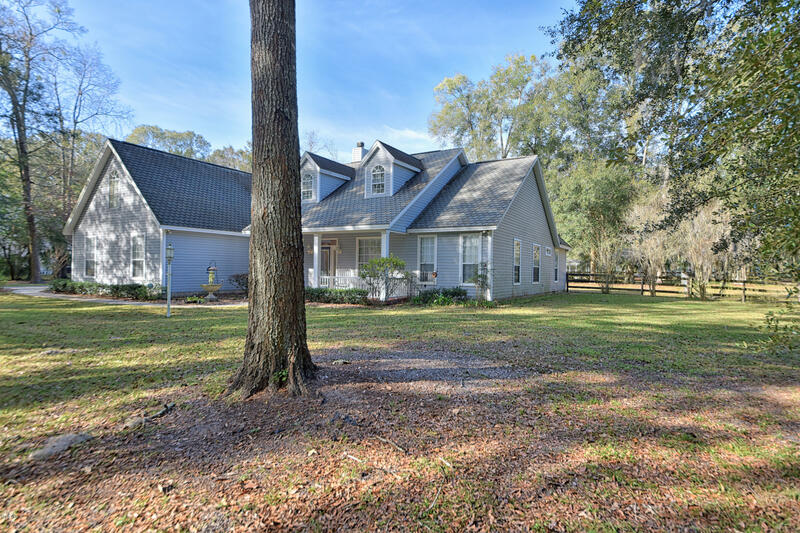 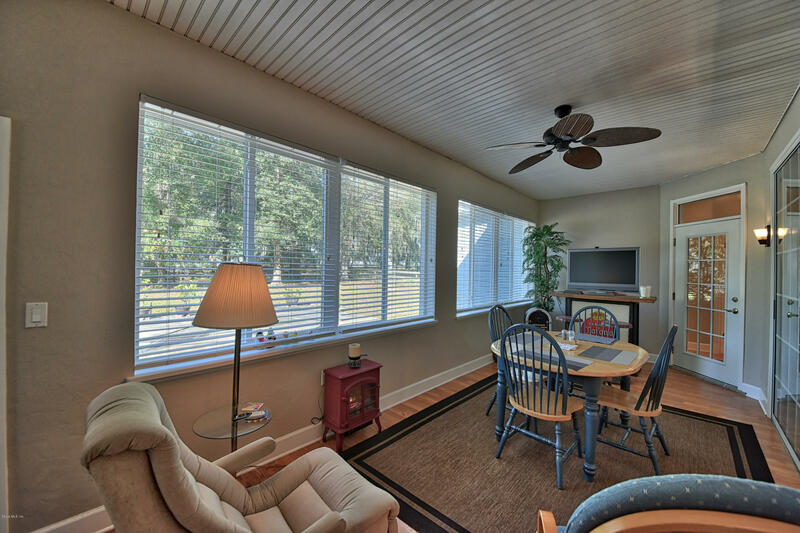 Conveniently located just off of 441/301 in-between Ocala and Gainesville, nestled in the surrounding community of Ocala Downs. 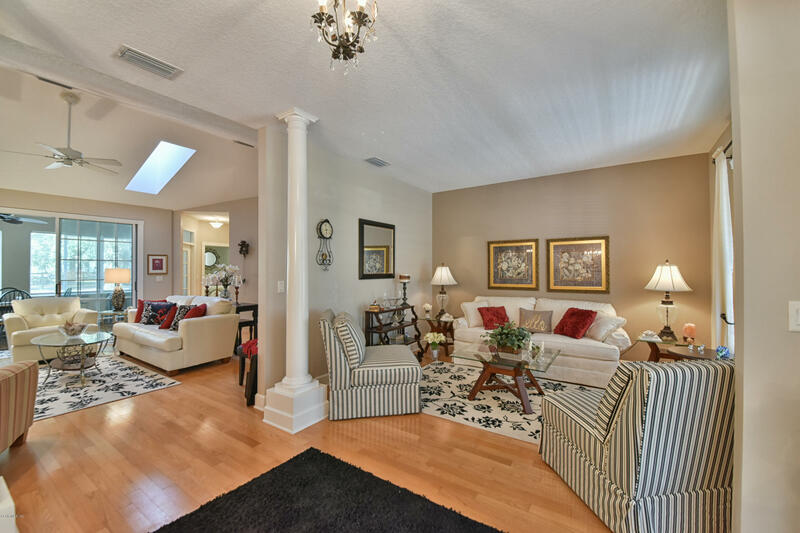 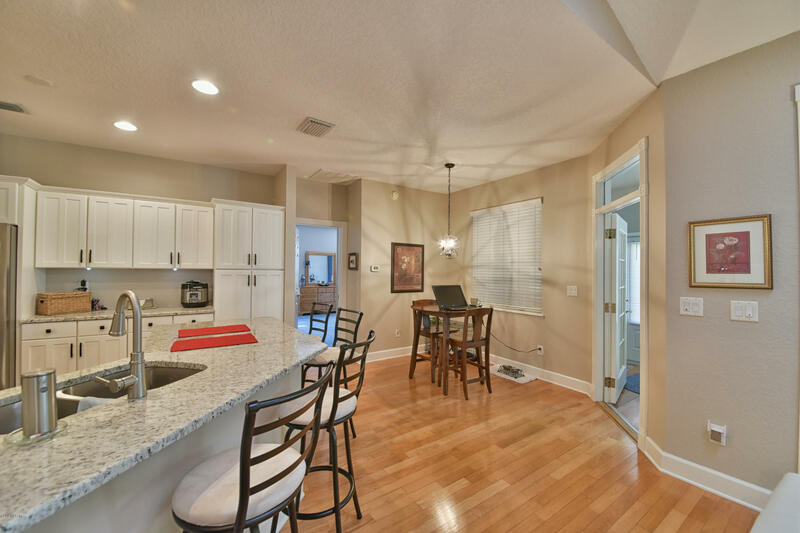 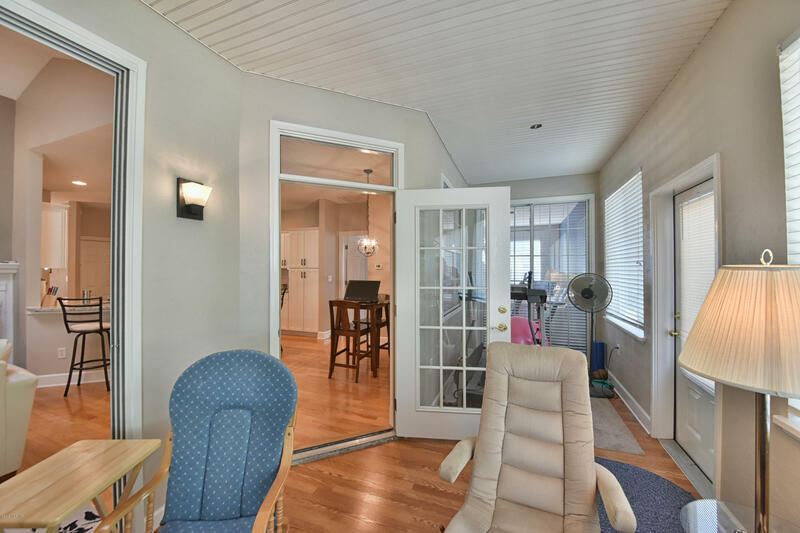 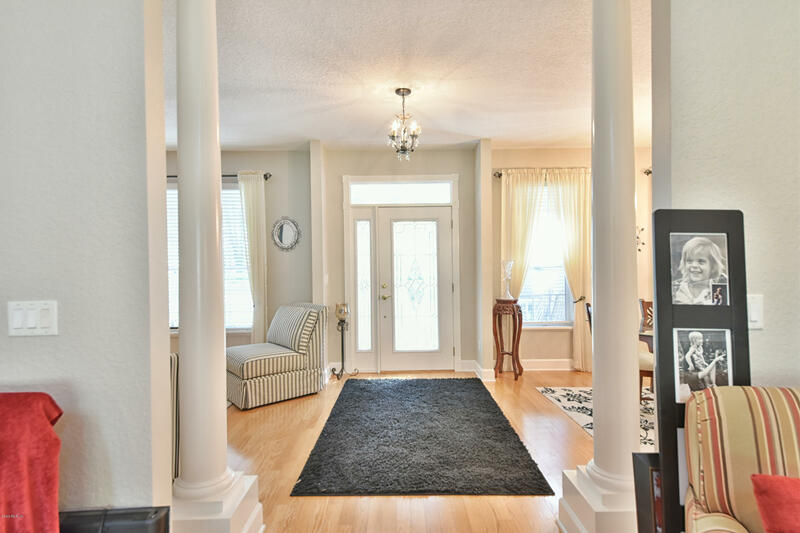 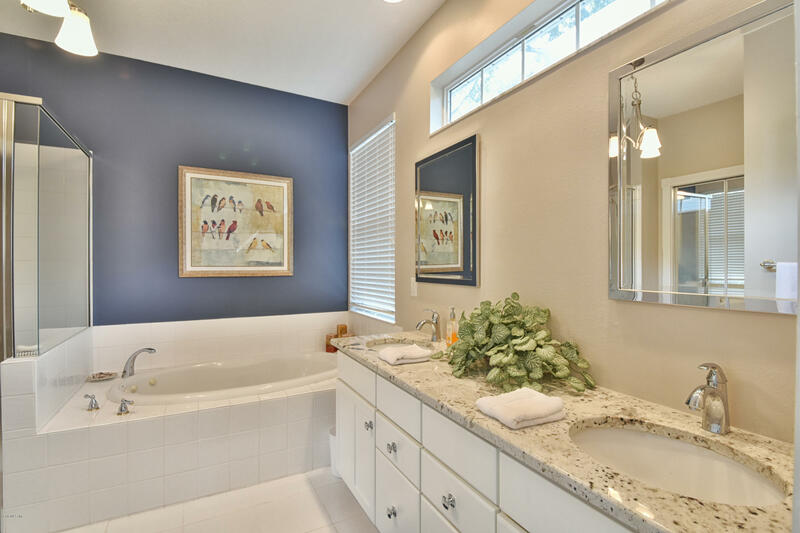 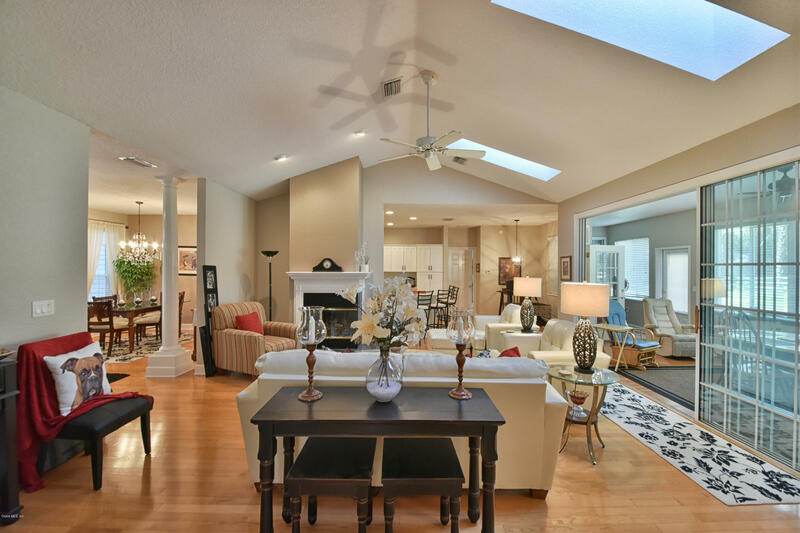 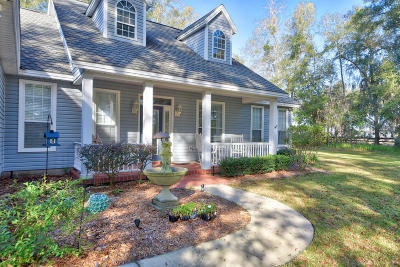 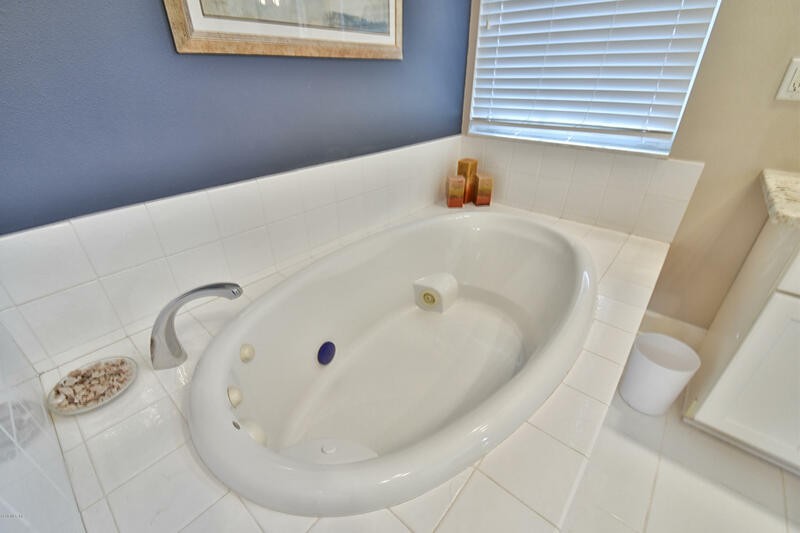 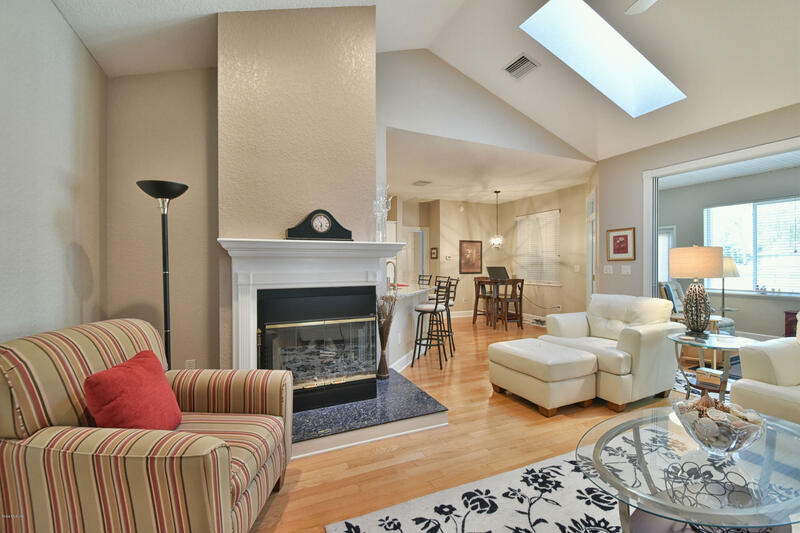 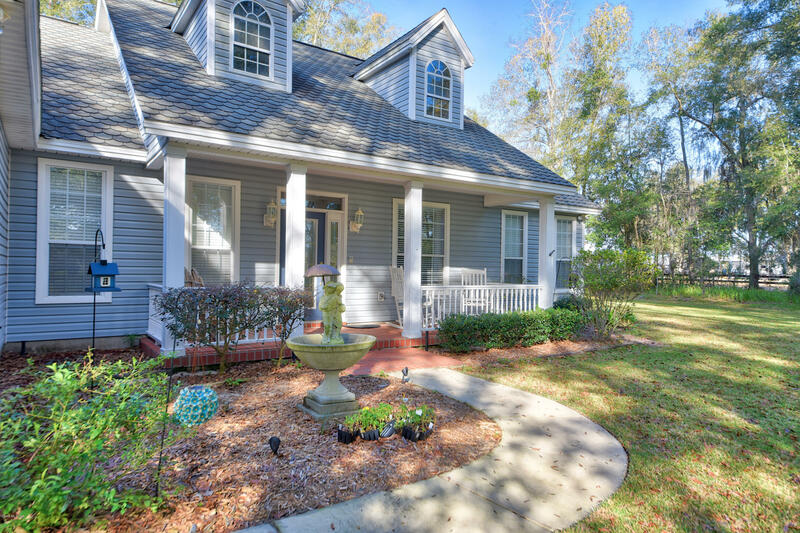 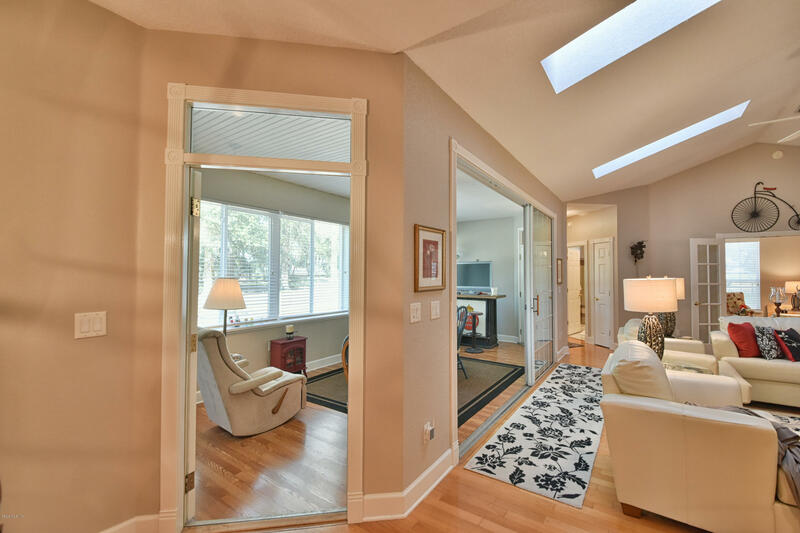 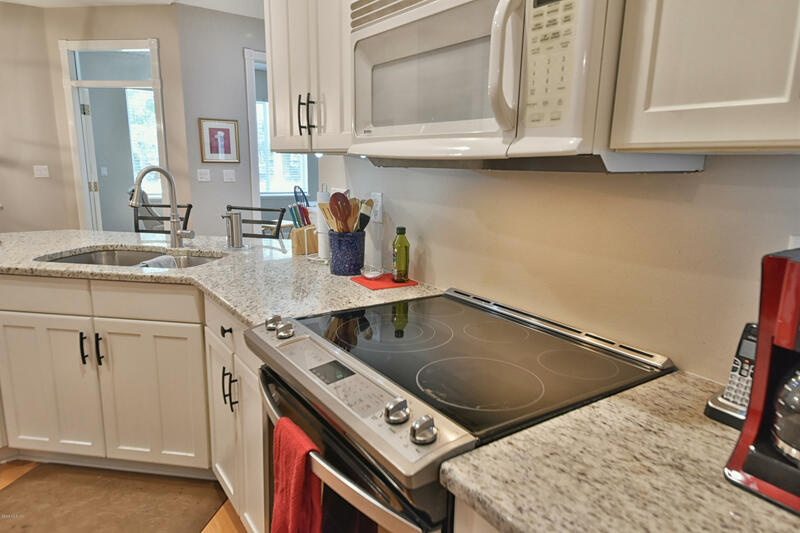 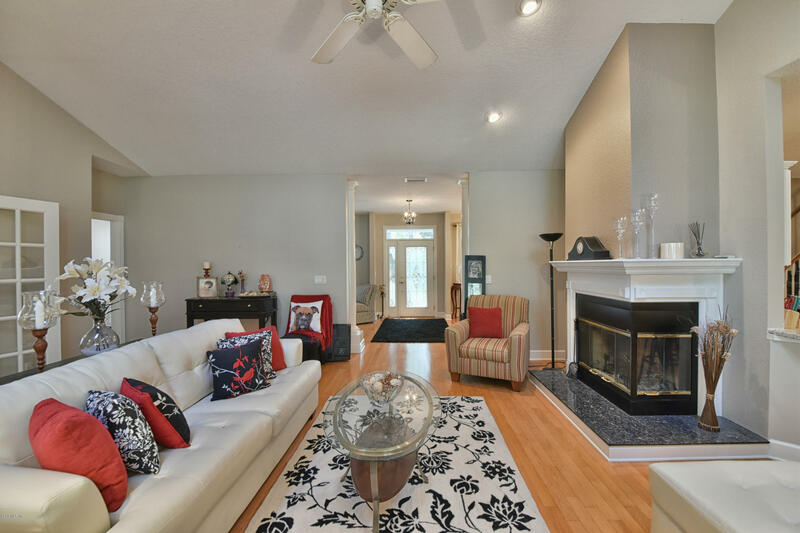 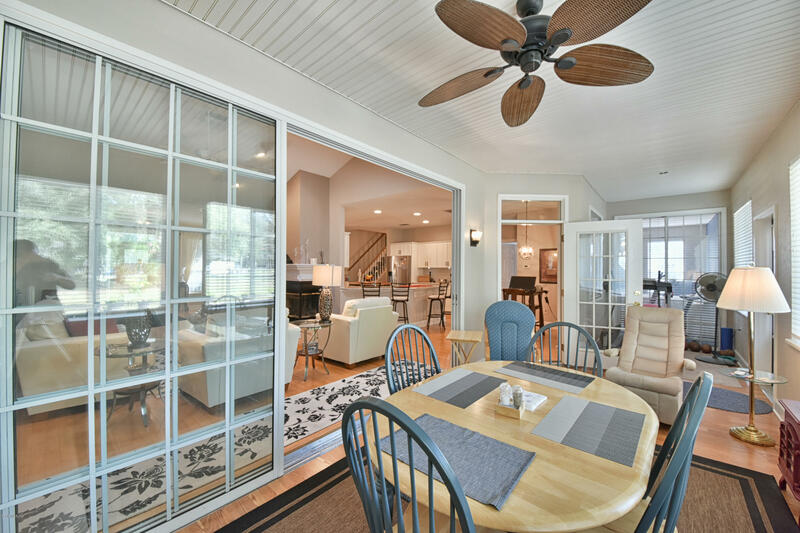 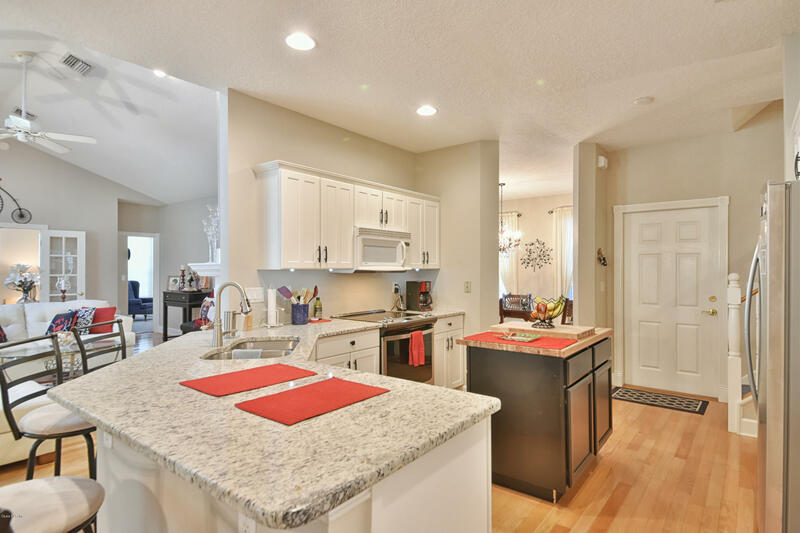 You will love this custom built one owner home that has been meticulously cared for and loved. 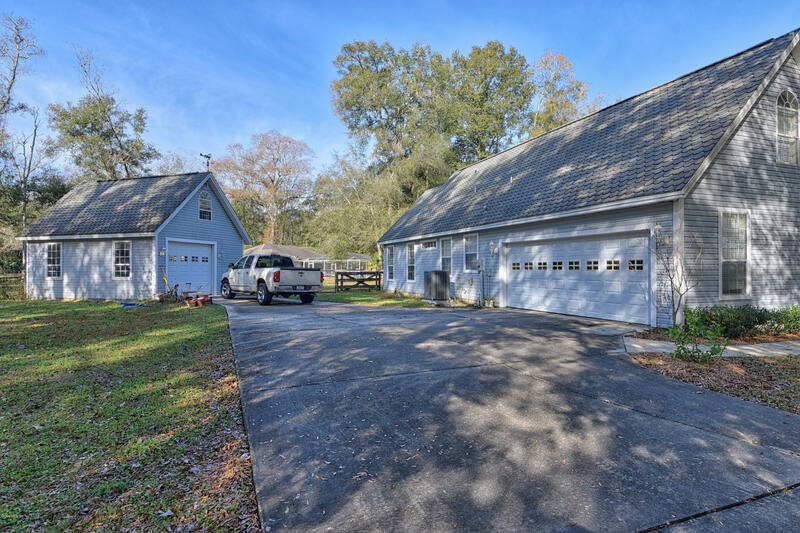 Detached garage for your extras and fenced back yard for your pets.